SAN FRANCISCO (KGO) -- An old military base will be the grounds for new high-end homes in San Francisco's Hunters Point neighborhood. After years of clean-up, 247 units will be under construction before the end of the year. "We're building housing for every homeowner at every income level," Lennar Urban spokesperson Sheryl Mckibben said. 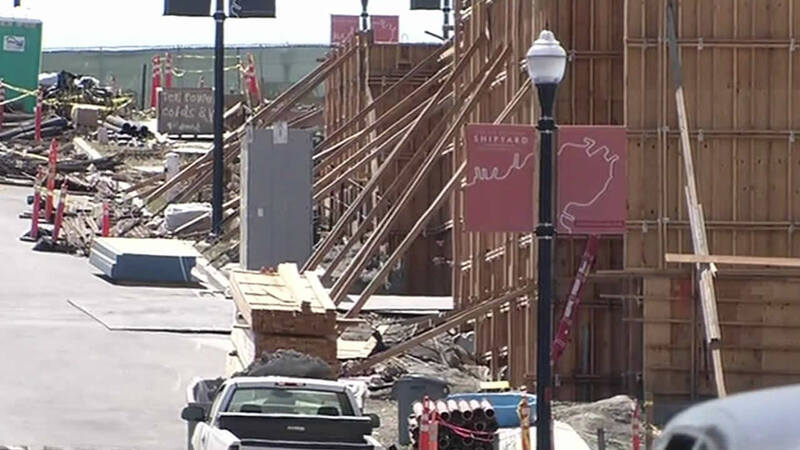 About 10,000 new homes will be built in San Francisco's Bayview Hunters Point neighborhood. About 10,000 new housing units at a former Navy base will transform part of Bayview Hunter's Point. Developers are calling the units housing of the future, complete with high-end fixtures, modern designs and spectacular views. But there have been concerns the EPA has overseen the Navy in their efforts to remove soil contaminated with heavy metals, pesticides and fuels since the 1994 realignment when the military shut it down. Now, developers say the land and area around it are safe. Asked if she would be comfortable having her 2-year old play in the dirt, Mckibben said, "I wanna live here, absolutely." "We've been hanging in here, so now the value is coming back up again," resident Robert Ellis said. Ellis has lived in the Morgan Heights area of San Francisco for more than 24 years. 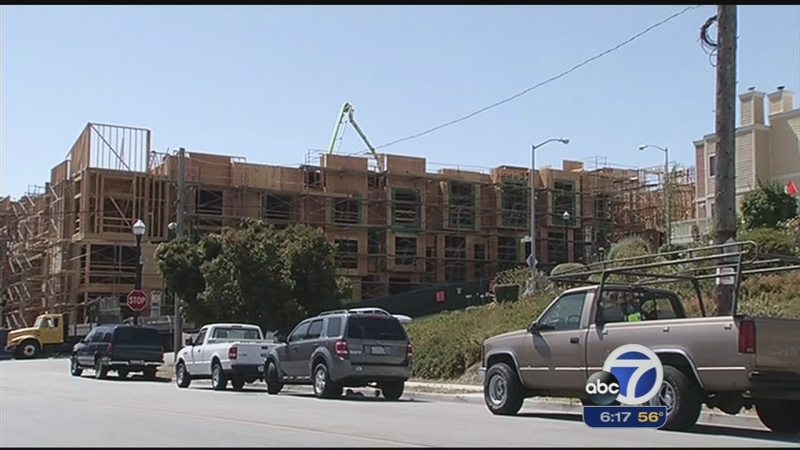 New construction of the San Francisco Shipyard is causing his home, one block away, to rise in value too. He likes the city's commitment to keep 10 percent of the units below market value, but fears that even with new one-bedroom units starting below $500,000, the price may be too high for young families to get the same start he did. "Our young people that's coming up, they can't afford that kind of down payment to go down on a $400,000 house," he said. Years behind its original launch date, 88 units are slated to open this year. Crews are working overtime to meet the deadline. Roberts-Obayashi Corp. supervisor Freddie M. Carter is a resident of Bayview Hunter's Point neighborhood and says the development may change his neighborhood, but with positive effects. "Now, there's opportunity for people to get a job here, can work and qualify to buy homes as we're building them. It would be a great story to say, 'Hey look, I helped build these. Now, I'm living here," he said.